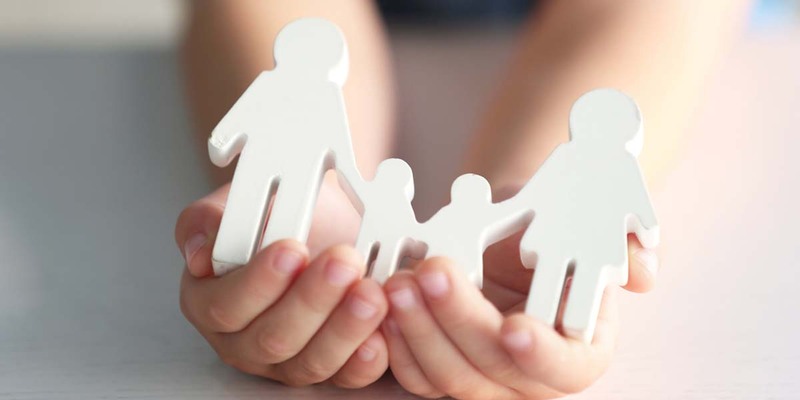 At Tonkin Drysdale Partners we offer a personalised service in Family Law. Your enquiry or matter will be handled with discretion and a specialist competence gained with years of practice in this field. Our primary aim is always to work together with our clients to achieve quick, and cost effective resolutions. Family Law is a generic term which covers those areas of law relevant to the commencement or break up of a family relationship. It can also apply to circumstances arising from a family member’s death or care proceedings involving children. We understand that commencing a new relationship may require some planning to protect assets for various reasons and have predictable outcomes. We appreciate that being involved in negotiations or proceedings arising from the breakup of a family relationship may be an emotional and confusing experience. Our desire is to ensure that you are well informed of the progress of your matter and the options and remedies available to you to resolve any issues in an efficient manner, whilst achieving the best possible outcome. We understand that it is important that you are involved in all decisions about your case. We actively encourage clients to work with us to achieve these outcomes. It is important to us that you understand the legal processes and their consequences and we provide advice that is easy to understand. At Tonkin Drysdale Partners your enquiries will be treated confidentially with patience and understanding. There is no stamp duty payable when a home is transferred from one spouse to another if the parties agree to a binding financial agreement or the Court makes an order for the transfer. TDP partner Lee Pawlak is an Accredited Specialist in Family Law.